Looking for a portfolio WordPress theme? The following list is our subjective collection of the best portfolio WordPress themes on the market. All the presented themes are top brands that have been available for few years. Themes are presented in random order and only you have to choose the best one. Remember that all the themes below show a similar level of technicality and only you will decide which style suits you better. Enjoy! Creative pixel perfect multi-purpose WordPress theme based on popular Visual Composer plugin. It’s fresh and modern for everyone who need great website. Excelent for any need like agency, freelance, designer, web designer, developers, marketing, startup, blog, magazine, portfolio, photography, corporate and business. Theme comes with the famous Visual Composer Drag&Drop builder, LayerSlider, Revolution Slider and iLightbox. With over 40+ pre-made demos ready. 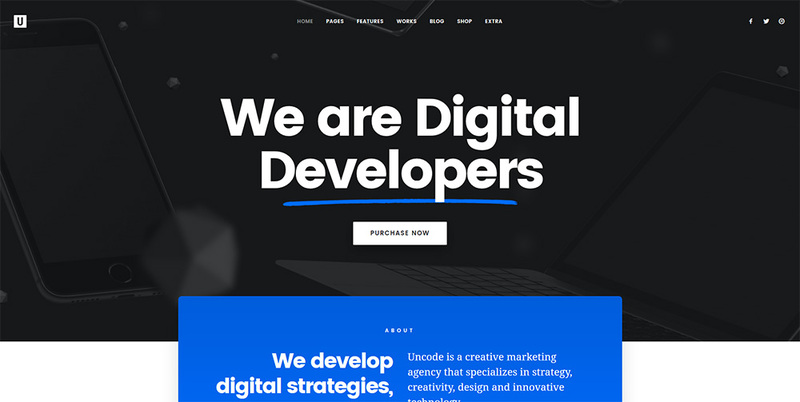 If you are searching for good WordPress Theme, Uncode is great recommendation. Werkstatt is a stunning & creative portfolio theme for WordPress. Every imported demo is sure to amaze you with smooth animations and great design details. 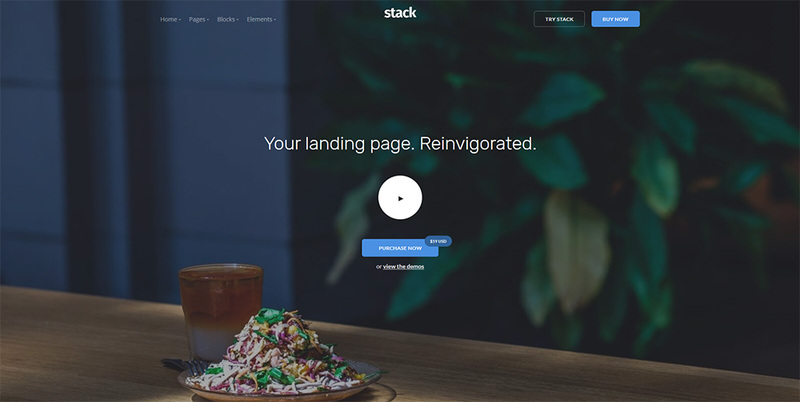 Use the Drag&Drop builder to create stunning pages for your business. 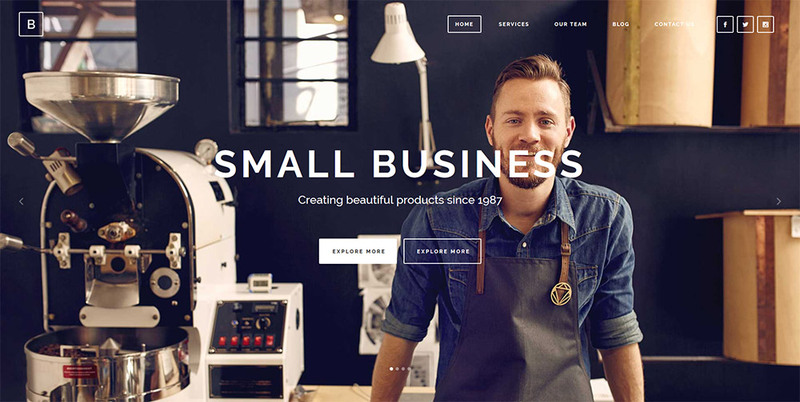 With this theme you can create your next website in minutes. Why to choose Salient? With over 150 professionally predesigned templates you can create unique website. Fully customizable demos are made from shortcodes that guarantees a coherent design in your future website . Experience flexibility & power that helps you create something amazing and tailored to your needs. 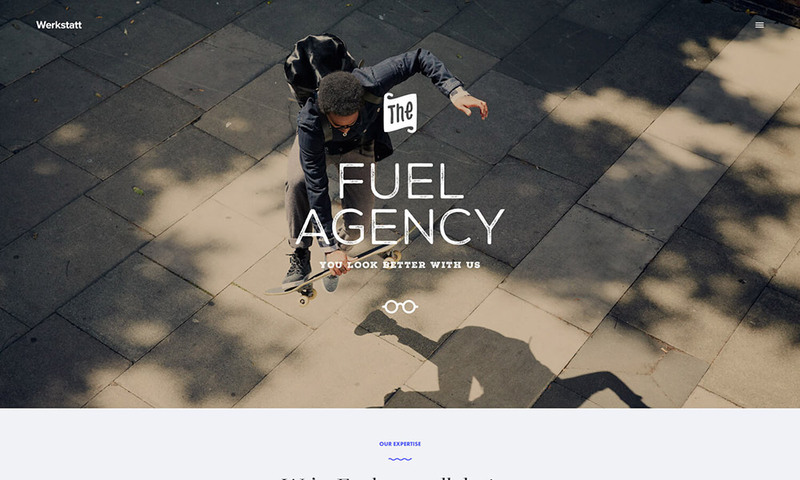 Probably one of the best from our portfolio WordPress themes list. Multiuse WordPress theme built on the very flexible and powerful framework. Bridge is not an exception here and works very well on every popular mobile devices including retina displays. You can easily import any of the example demo home pages. Choose your desire design and import pages and settings with the one click import feature. Setup a fully equipped website up within just a minutes. Bridge is a collection of amazing templates with tons of unique features. 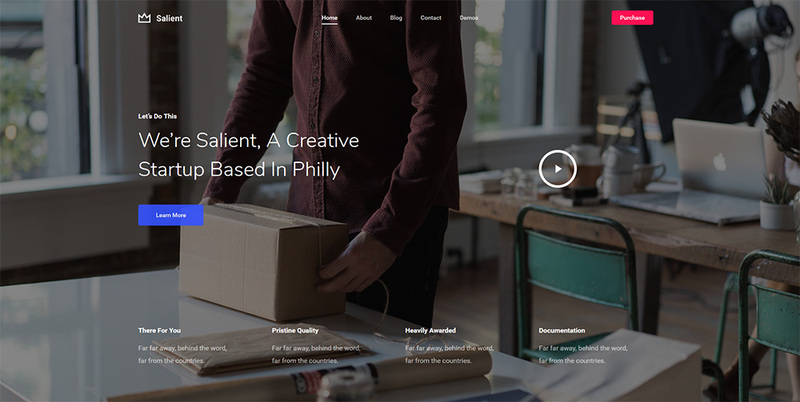 Multipurpose portfolio WordPress theme with robust features built with modularity in mind. Great styling with drag and drop page builder, is the great starting point to build website for any kind. More than 150 demo pages and 290 customizable interface blocks will boost your website to the next level. Great theme to start your adventure with WordPress. Every decent template must meet certain requirements. 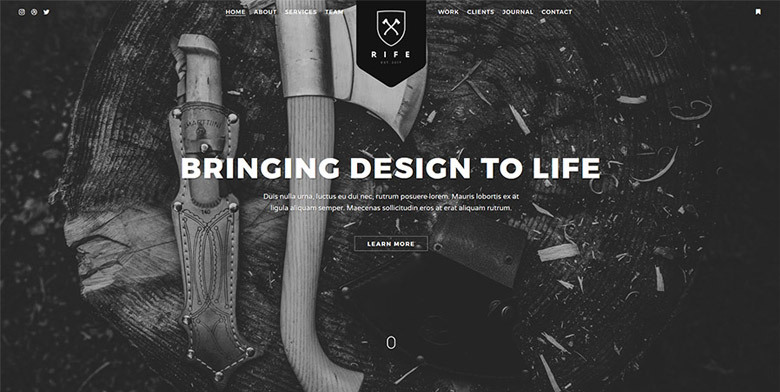 Rife is a great example of using the full capabilities of a professional WordPress theme. Thanks to its ability you can create not only a beautiful photographic website but also corporate, personal, one-page, shop and many others. Rife comes with lots of options that you can easily modify to your needs without any need for code changes. This unique theme supports the premium plugins like Visual Composer and Slider Revolution. You can use the “Design Importer” to quickly get started in few minutes. You can build your online shop using the WooCommerce plugin. It is also translation ready, if you plan on using WPML plugin or native WP translation.